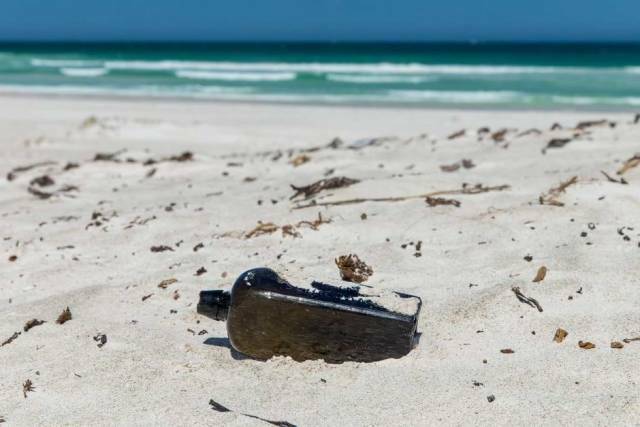 A Perth family has found the world's oldest known message in a bottle, almost 132 years after it was thrown into the sea, Australian experts say. Experts have confirmed it is an authentic message from a German ship. 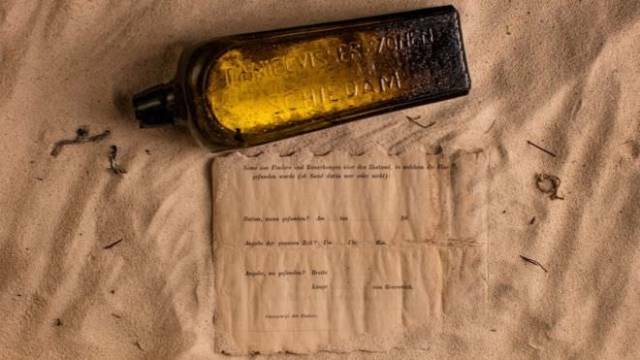 The note in the bottle, which was dated 12 June 1886, was jettisoned from the German ship Paula, as part of an experiment into ocean and shipping routes by the German Naval Observatory. "Then we unrolled it and saw printed writing. We could see the hand written ink at that point, but saw a printed message that asked the reader to contact the German consulate when they found the note." 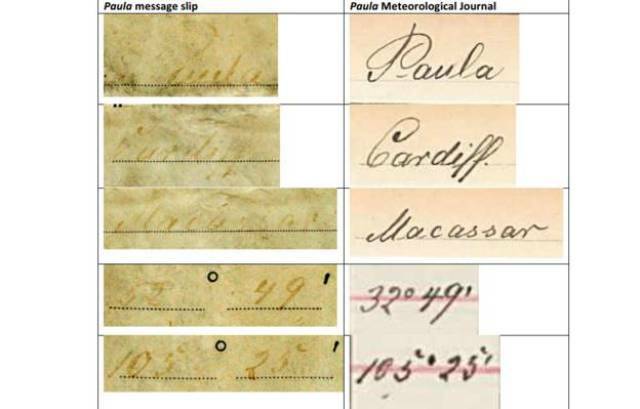 Later, they also noticed faint handwriting on the note, with a date of 12 June 1886 and the name of the ship, Paula. When they saw the date they thought it was "too far-fetched" to be real, Mr Illman said - but they researched the bottle online and took it to experts at the Western Australian Museum. 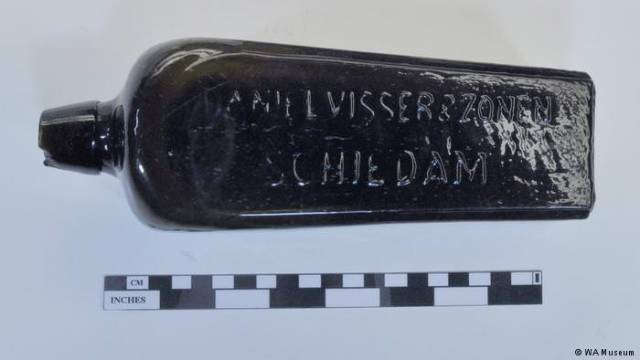 Rough translation: "This bottle was thrown into the ocean on the 12th of June 1886. In 32° 49' latitude South and 105° 25' length South Greenwich East. By: Bark, ship: Paula, home: Elsfleth. We kindly ask the finder to send the paper to the German naval observatory in Hamburg or the next German consulate after filling in the data"